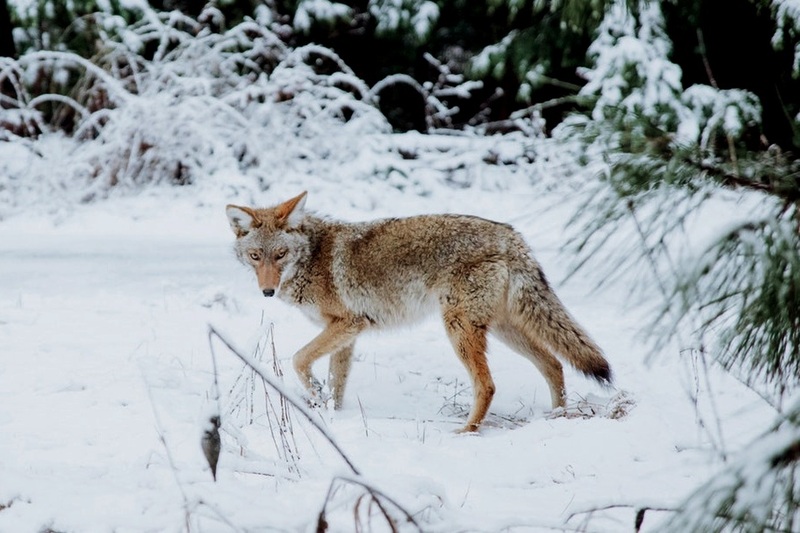 House Bill 442 would place a closed section on the current “year-round” coyote hunting season. 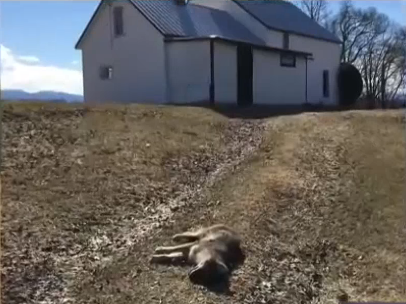 The bill seeks to close hunting of coyotes from April 1 through August 31, to coincide with what the bill states are “pup rearing” months. The bill comes at a time when the topic of predator management is immensely polarized across much of North America.